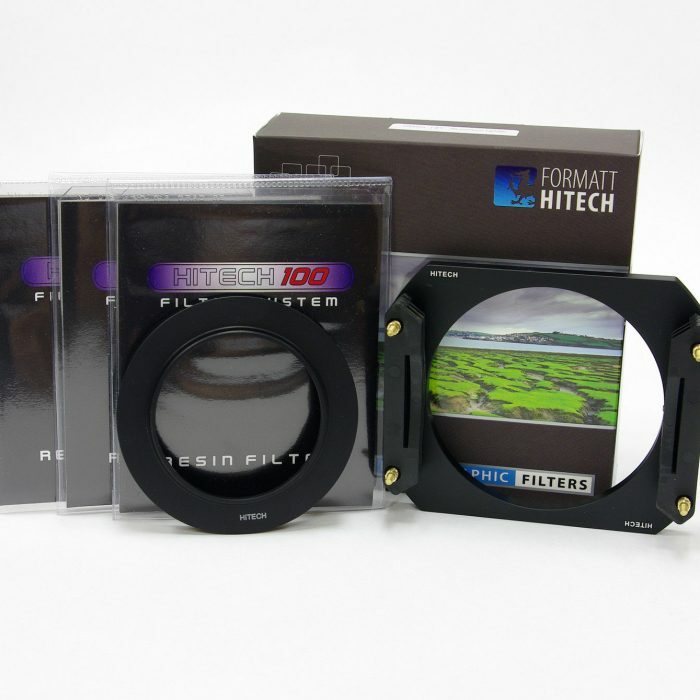 The Formatt Hitech 85 ND Grad Filter Set ( Hard Edge ) kit features a neutral gray effect at the top of the filter that gradually transitions to clear at the center of the filter. 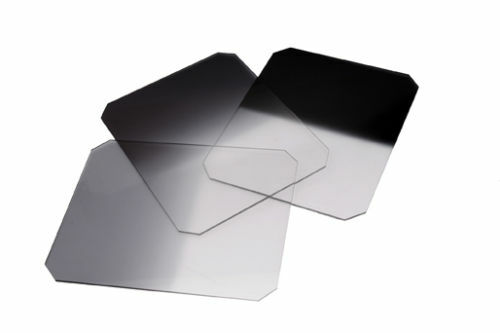 The Formatt Hitech 85 ND Grad Filter Set ( Hard Edge ) kit features a neutral gray effect at the top of the filter that gradually transitions to clear at the center of the filter. 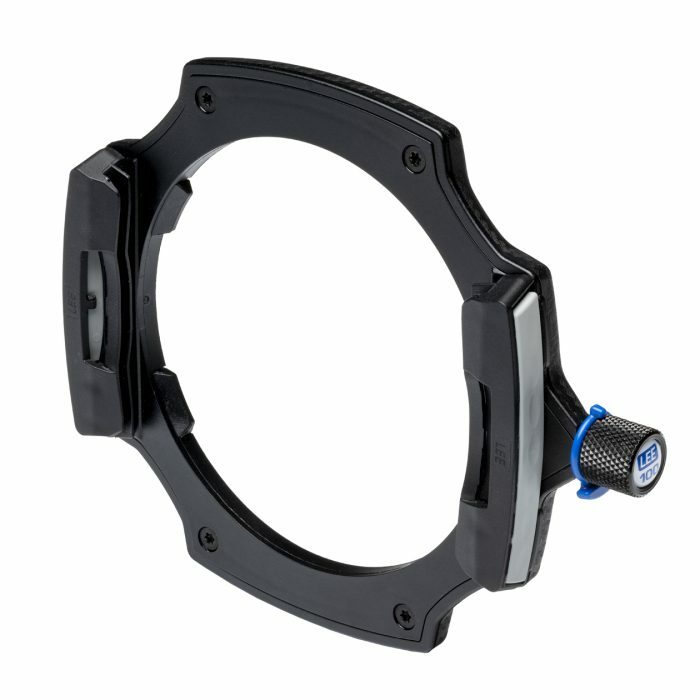 The main function of a graduated ND is to balance the luminosity of the sky to the terrain below. The hard edge grad is the most popular and most versatile grad we make because it’s easy to blend the gradual transition into an undulating horizon. 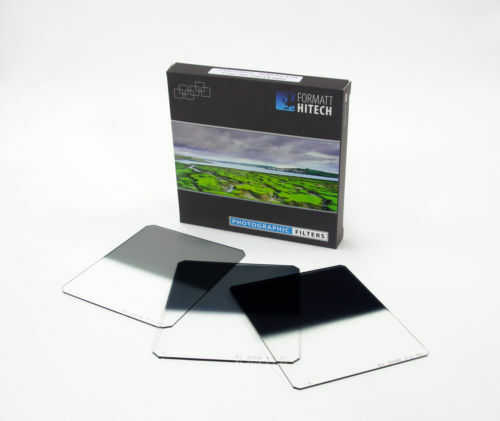 Formatt-Hitech filters are made from the highest quality 1.5mm optical resin. 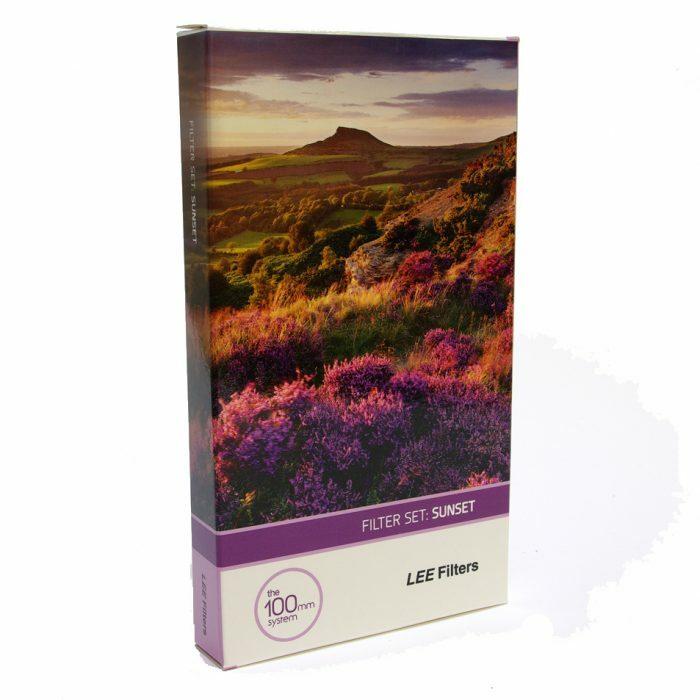 This popular set adds warmth and definition to both skies and landscapes.